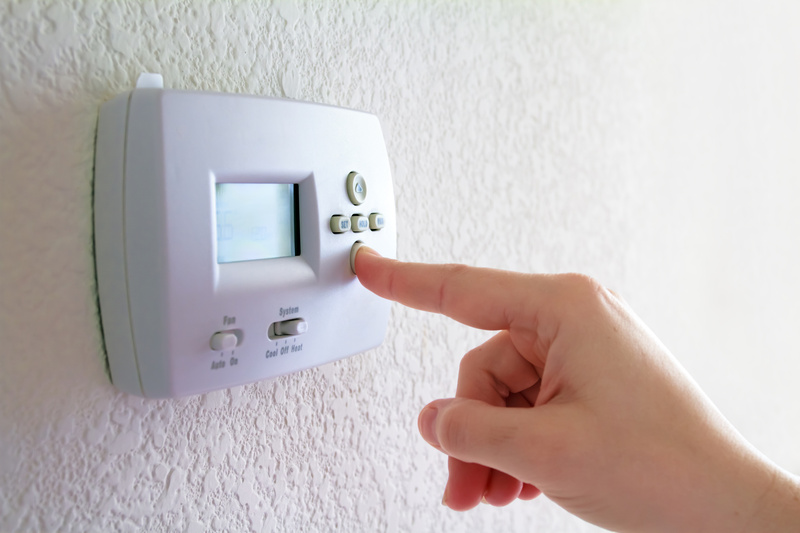 Looking for ways to save money this winter on your heating bills? We’ve come up with four of the best ways you can stay warm and comfy without breaking the bank. 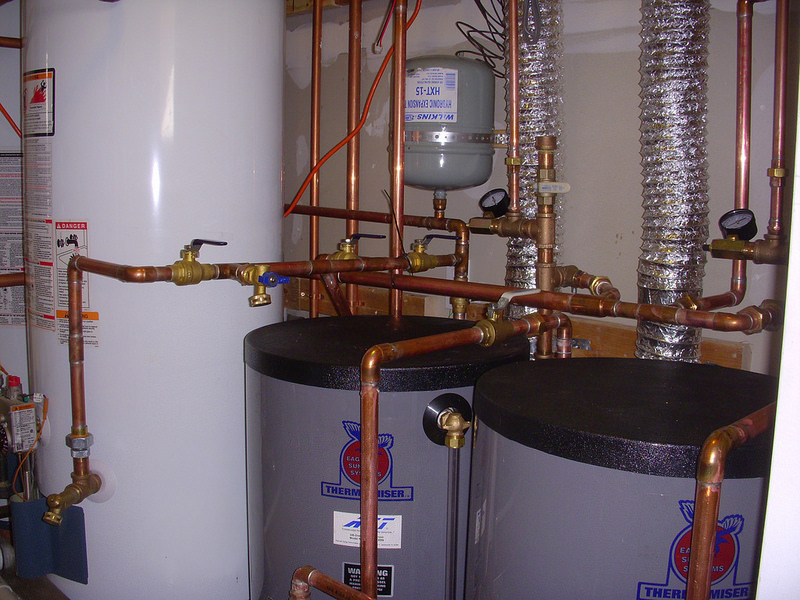 Heating your home isn't as simple as it used to be. 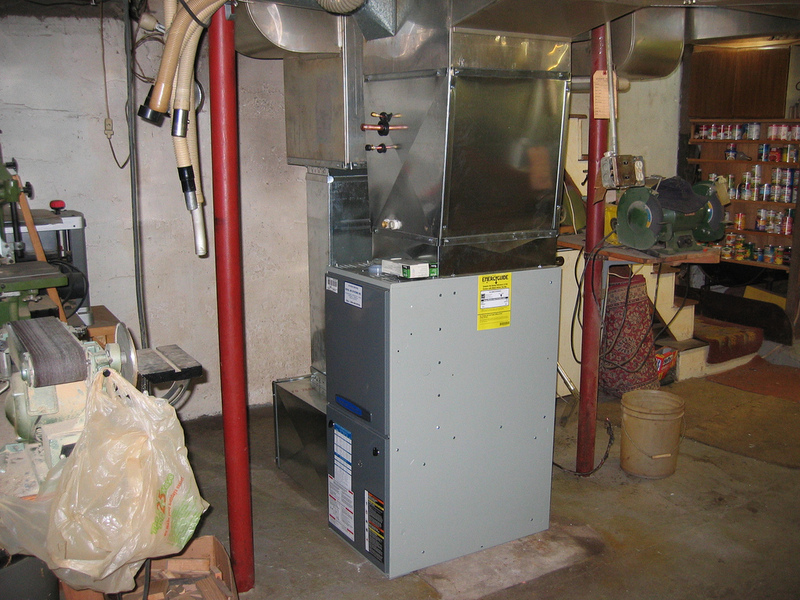 If you're wondering which type of furnace installation is best for your home there's a lot you need to know to make the right choice for your home. 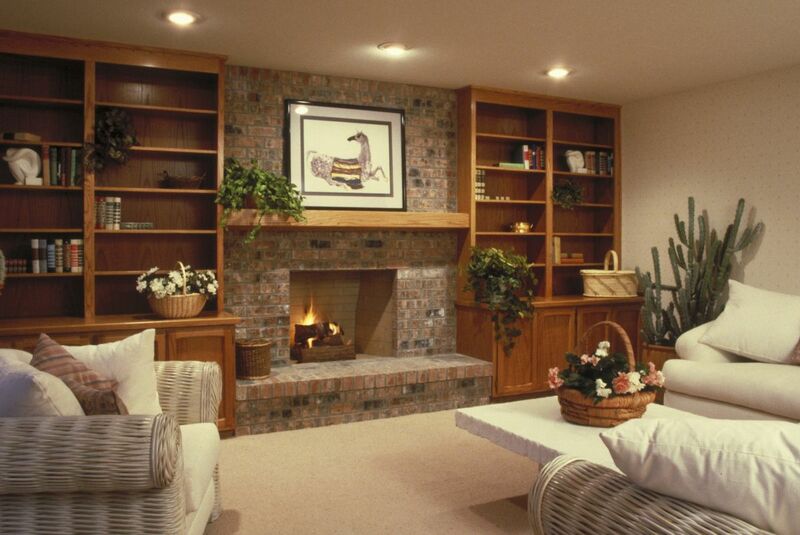 Today we compare 4 of the most common furnace installations in America to help you find the best one for you!